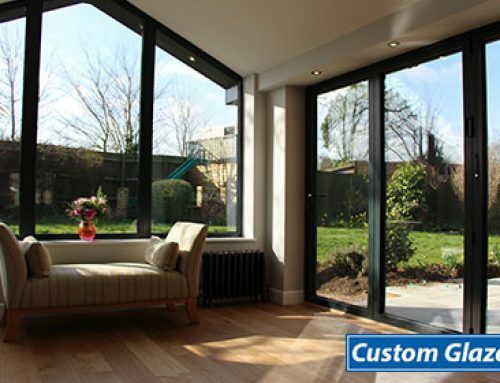 What’s the Difference Between Patio Doors and Bi Fold Doors? 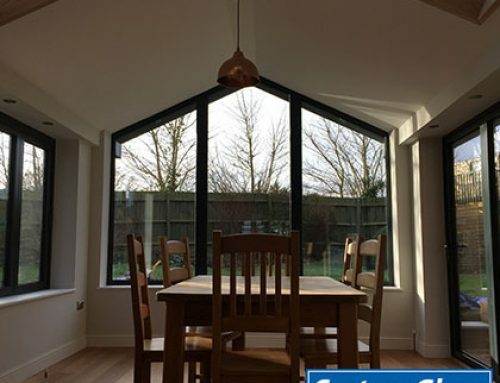 If you are thinking about adding more light to a room, but also would like it to be a functioning door, with access to your garden you’ll probably end up looking at patio doors and bi fold doors, but how are they different? 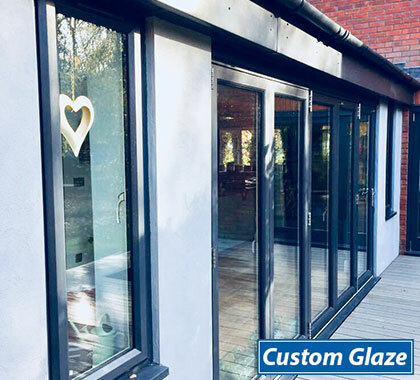 Patio doors are very similar to French doors, with two nearly full length sealed units, however patio doors tend to slide across each other. 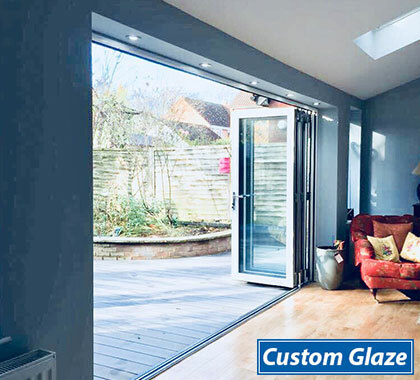 With French doors you need room to fully open them, whereas patio doors don’t take up much space, so with this in mind sliding patio doors are the ideal next option. 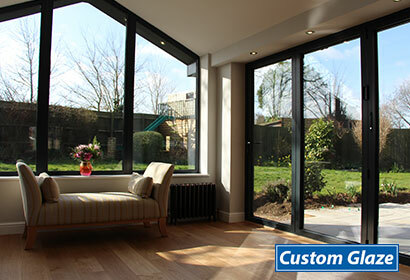 Bi fold doors can be any desired size and open your whole home or conservatory up to your garden. 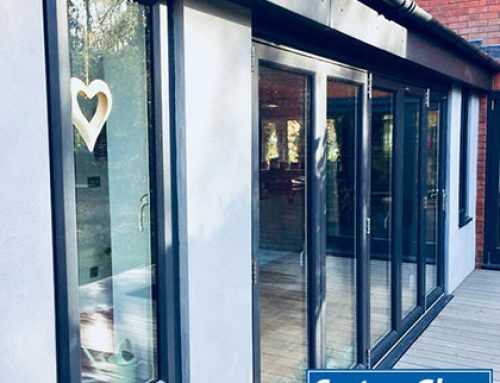 With a glass bi fold door, that folds back on itself (stacking inside or outside) you can benefit from just opening the door part or the whole thing. 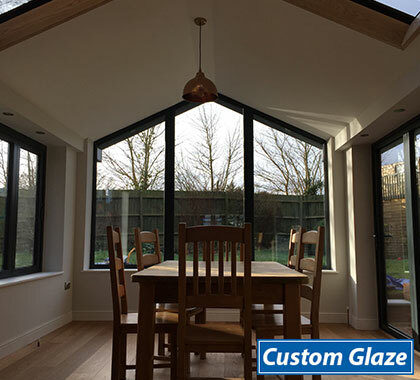 We recommend if you’re looking to open a room up to the garden and increase the amount of natural light, bi fold doors are the best option. 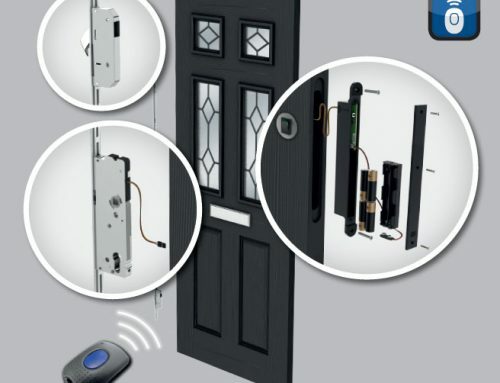 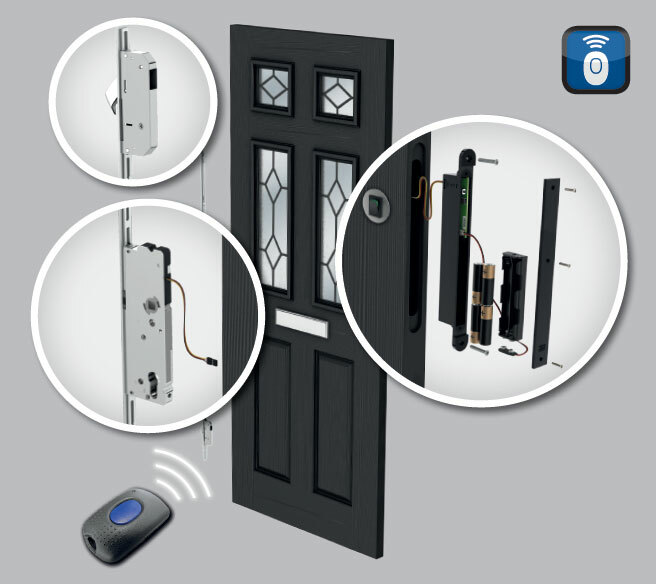 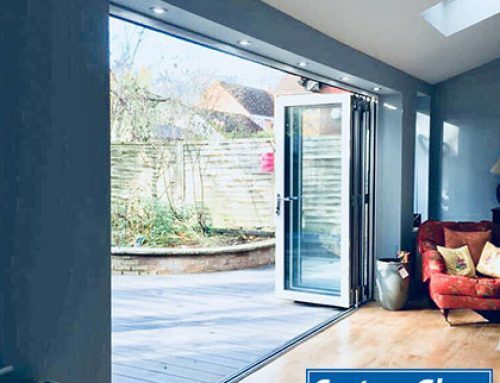 By Dave|2019-03-22T11:20:29+01:00March 22nd, 2019|Money Saving|Comments Off on What’s the Difference Between Patio Doors and Bi Fold Doors?